It’s 2017, and I’m finally done with UMDs. I’d like to say “Done with PSP games”, but I still have four PSP games in the backlog. They’re all PSN download versions, though, so I get to pack away both my Ceramic White PSP-1000 and my Lilac PSP-3000 and play those last few games on a Vita. 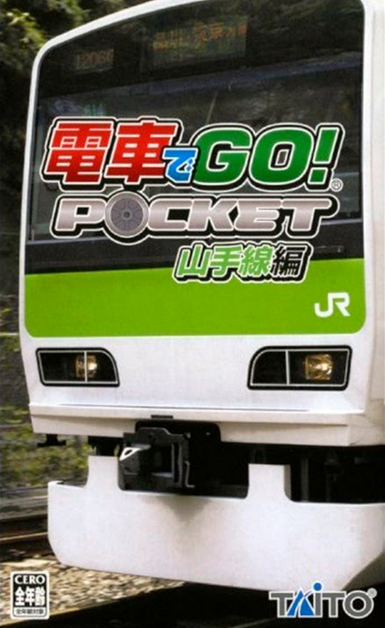 The final game spun up – for now, anyway, I’m not ruling out picking up the odd cheap PSP game in future – was another train simulator, this time the “Yamanote Line” version of Densha De Go! Pocket. Much like the Chuo line version, it’s all about keeping to schedules and careful stopping at stations without exceeding any speed limits. It gets a TON of points for representing the train line I’m most familiar with – I have spent a lot of hours riding the Yamanote – but loses some points for being a little less interesting to actually play. The Chuo line, after all, has all kinds of expresses and limited expresses and local service trains, while the Yamanote just has, well, trains that stop at every single stop. 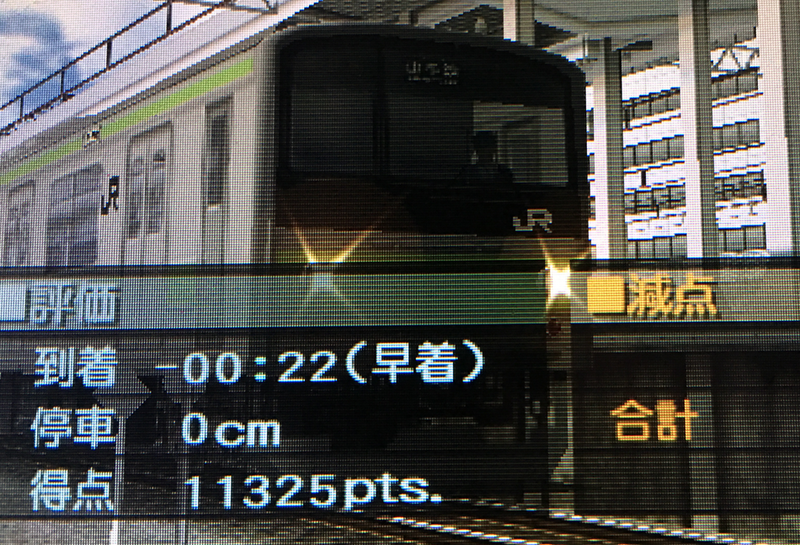 The game mixes it up a little by having morning and evening trains and throwing in some weather now and again, but it’s still a little more tedious to get through all of the track variations to unlock the two “secret” tracks… and then those are just driving a full loop of the Yamanote line, but doing it with an older train. I can recommend either of these to anyone who’s been to Japan and fallen in love with the train system there – there’s very little language knowledge required and there’s something wonderfully meditative about the routine of departing a station, getting up to speed, then slowing down for the next station. Breaking the PSP out for a couple of games has really reminded me what a wonderful little console it was, particularly in the pre-smartphone era. I spent several mind-numbing years doing software QA for very large and very dull companies, followed by several years of college, and having a PSP loaded up with music and short videos and games did wonders for keeping me sane. It also helped me keep myself from panicking on one very disturbing occasion when I found myself halfway up a mountain and caught in an entirely out-of-season typhoon, but that’s a story for another time.